CWS has just launched our new fellowship program, a three-week leadership training and water education experience in Northern Region Ghana. 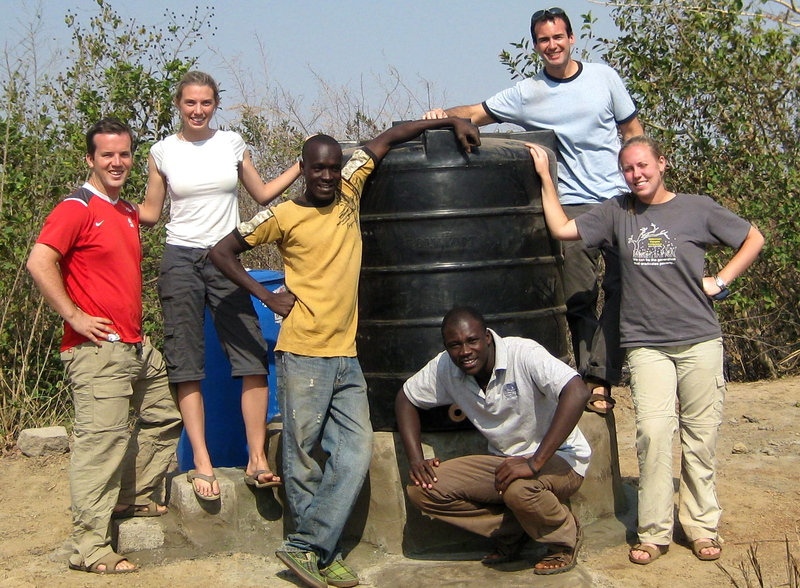 The purpose of the fellowship is to teach individuals about the global water crisis, and inspire them to become leaders in the field of international development. The field of international development can often be a hard to break into. Post college, I was constantly looking for jobs abroad with non-profits and international aid organizations, and ran into many roadblocks. Most jobs in international development require years of “field experience,” but how can you get this experience if no one will hire you?! Its frustrating. 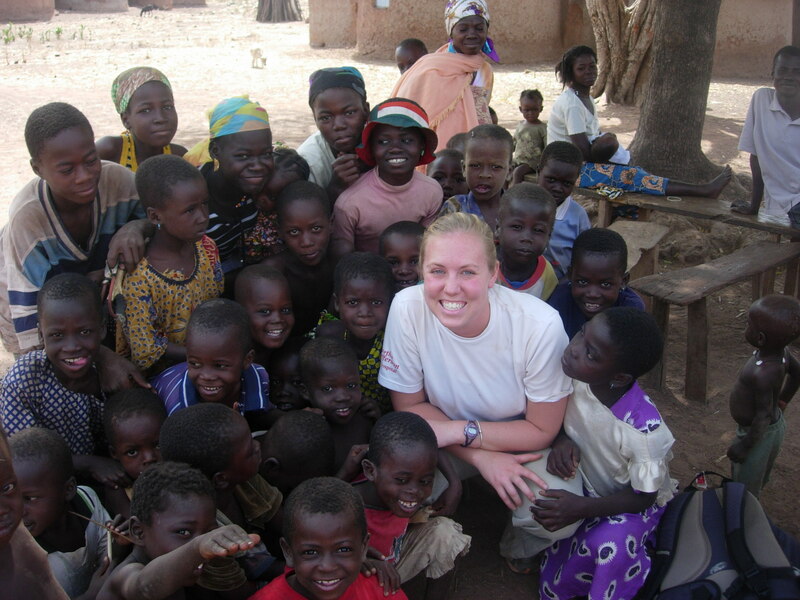 Through the CWS Fellowship, we are hoping to provide individuals with some of the field experience necessary to start a career in international development, while also teaching them about the global water crisis. We believe that this program is going to be the future of CWS. It will not only allow us to reach more villages more quickly through the help of our fellows, but also help us spread awareness about the water problem. We hope to inspire others to join us in providing clean water for the world, either by staying on with CWS, joining another organization working on water treatment, working in public policy, or starting their own non-profit or social enterprise! CWS is now accepting applications for our Summer Fellowship (June 6th – 28th). If you are interested in applying for the CWS Fellowship Program, please our website and download an application! Look like fun? This could be YOU! 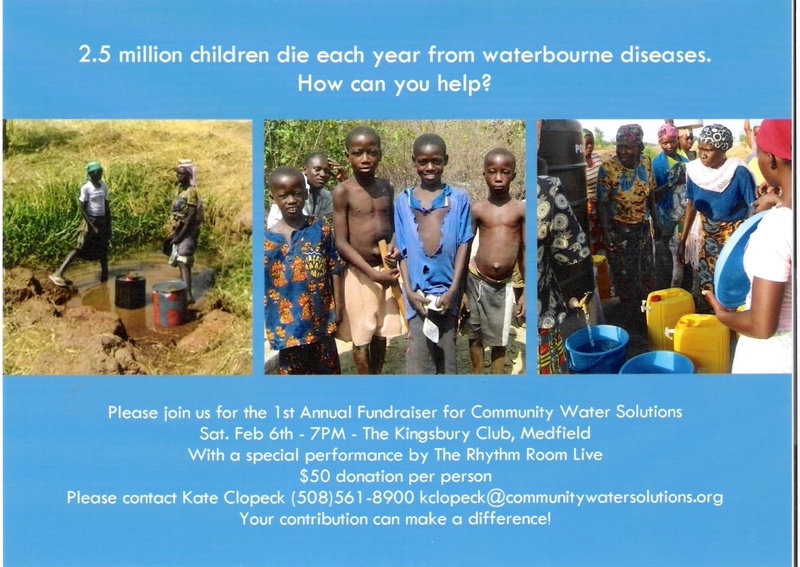 On Saturday Feb. 6th, we are holding our first fundraising event of 2010 at the Kingsbury Club in Medfield, MA. As I mentioned in the previous blog, the event will feature a fun African drumming performance by the Rhythm Room Live! We will also be showing a movie with pictures and videos from our past year in Ghana, so that past donors can see how much they have helped to make a difference. The event is going to be a blast and I hope to see you all there! A big thanks to Alyse Shorland for putting together the movie for us, and to Jill Moran for volunteering her time and event-planning skills to help us put this together! 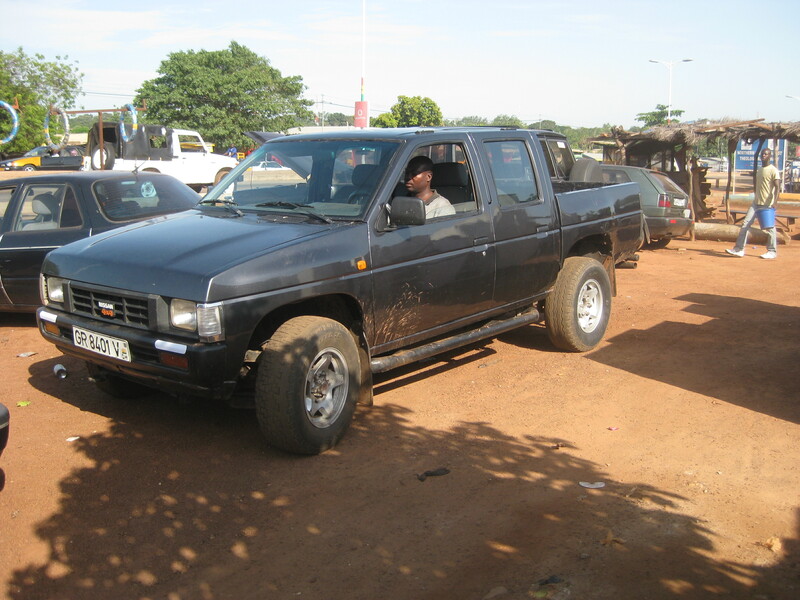 For the past year, one of our biggest fundraising goals was to raise enough money to buy a truck in Ghana. In the past, we used taxis to get out to our villages, which was extremely expensive and time consuming (the amount of time wasted just waiting for our taxi drivers to show up is ridiculous!) Thanks to all of the support we received over the holiday season (especially from the MIT-Sloan Auction and the Global Giving campaign) we are finally able to get our truck! This will save us enormous amounts of money in transportation (all of which can now go towards helping more villages get clean water!) and will allow us to reach villages in more rural, secluded areas! Peter is currently working on getting his drivers license so he will be ready to drive the truck when I come back in February. Be on the look-out for a post sometime next months with pictures of our new ride! In a couple of months, CWS could be sporting a truck very similar to this bad boy! For the second year in a row, CWS is a semi-finalist for the Echoing Green Fellowship. We are so excited, and honored to have made it this far! With all of the work we’ve done since last year, including in the addition of the fellowship program we think we have a better shot than last year! My plane ticket has officially been reserved and I will be heading back to Ghana on February 15th! I will have a very busy winter and spring, implementing in at least five more villages (sponsored by the Clopecks, our Facebook causes group, Gerry and Judy O’Connell, iContact, and one anonymous donor), while also preparing for our fellows to arrive in June. While fundraising and administrative work is a necessary component of working for a non-profit, I, like many others in my position I’m sure, truly love working in the field. I can’t wait to get back to Ghana and start doing what I love! This entry was posted in Fundraisers, Global Leadership Program, Thank you! and tagged Echoing Green, Fellowships, fundraiser, social enterprise, volunteer, water treatment. Bookmark the permalink.